AI has arrived! While some marketplaces are already benefiting from the technology, others are researching the right solution. Regardless of which state your marketplace is in, research mode or not, it’s always beneficial to know which AI solutions are out there and to evaluate which will bring the most value if implemented. The tremendous upside of utilizing the right AI solutions is marketplace growth. Often through increased user experience, lower conversion barriers and safe transactions. But finding the right AI solution for your online marketplace isn’t the easiest of tasks. And spending resources on either developing or purchasing the wrong AI solution wastes money and slows momentum. Considering the jungle of AI solutions available in the market it’s not easy for decision-makers to make the right prioritizations. And even once you’ve carefully evaluated your needs and requirements in an AI solution, you also must consider if it makes sense to develop the solution internally or if it would make more sense to buy AI from a third-party solution provider. 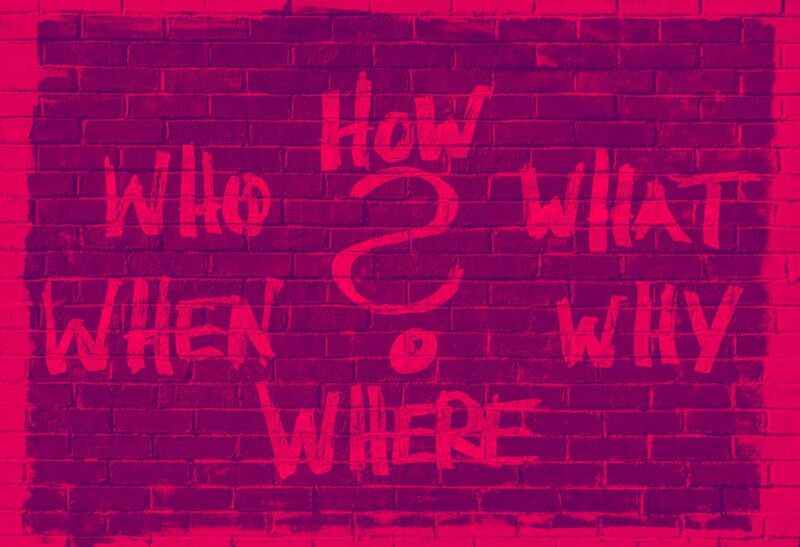 With so many question marks surrounding this topic, we decided to help online marketplaces straighten things out. 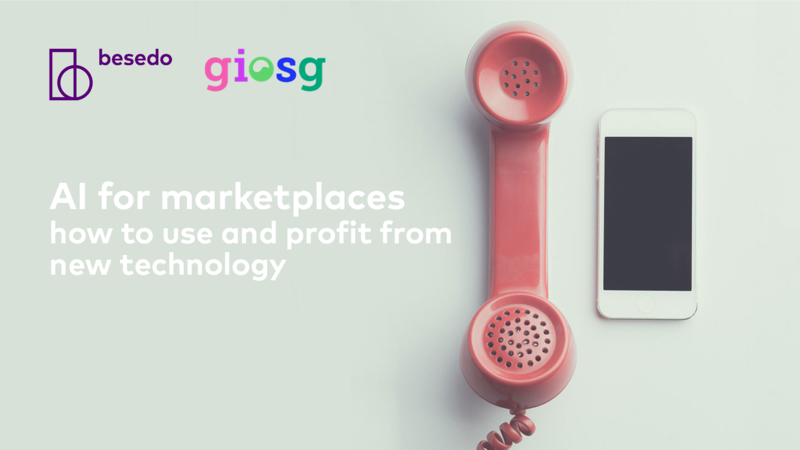 Together with Lars Schön, from giosg, we held a 30-minute webinar where we explored how marketplaces can benefit from AI and how to decide whether to build or buy.